* 8. How would you describe your ArtWeek involvement? * 9. Press and Marketing: Please feel free to add names/contact information of local and other media that has been receptive to your press/marketing efforts in the past so that we can add it to our ArtWeek outreach! * 11. By checking this box, I agree to cross-promote with ArtWeek and Light Up the Night via social media efforts. * 12. 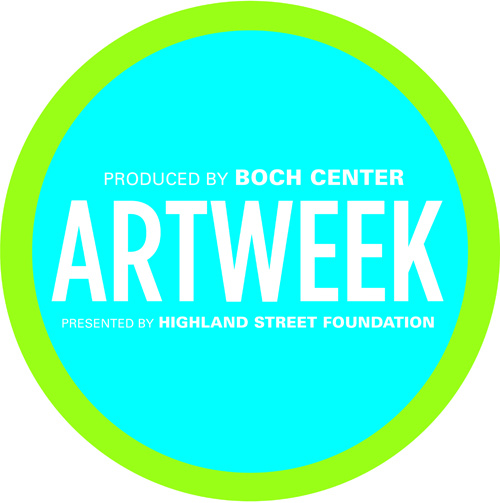 By checking this box, I authorize ArtWeek the irrevocable and unrestricted right to use and publish the images and logo provided for promotional purposes. I hereby waive the right to receive any payment for use of any materials provided to ArtWeek. Thank you! An ArtWeek team member will reach out directly via email in 2 - 4 weeks to follow up with you to confirm your participation and collect some additional information.